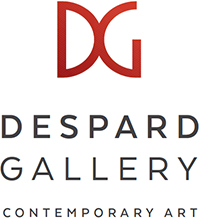 Despard is in the midst of moving spaces so has reduced the large range of imported glass. The collection includes major pieces by Venini, Marco Polo, Carlo Moretti and Dino Martino. Despard has a long history of dealing in significant glass works and has worked with key people like Klaus Moje. All works can be delivered via our professional freight handling services.